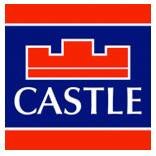 Castle Estate Agents are proud to present new to the market 48 Neagh Road. 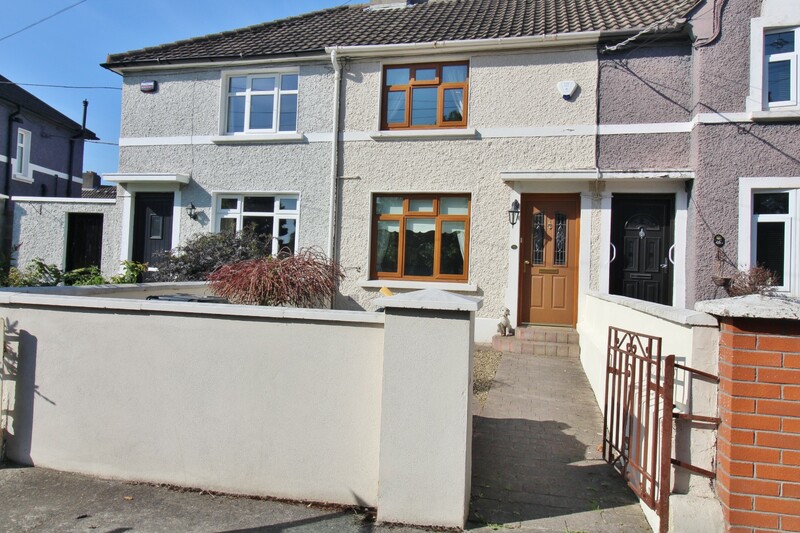 This delightful two bedroom mid terrace home is ideally located in this established, much sought after suburb of Terenure. 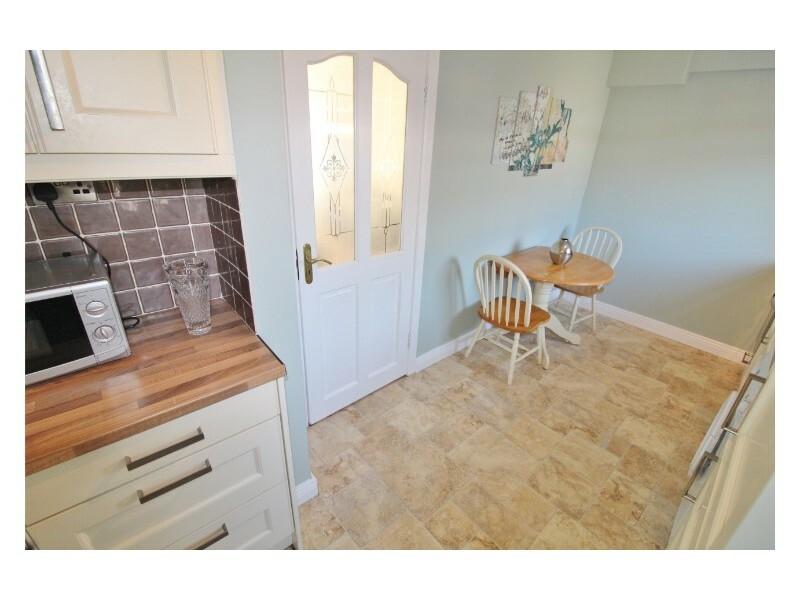 Enjoying versatile, light filled accommodation, this home offers endless potential to place one’s own stamp and create a modern family home for life. 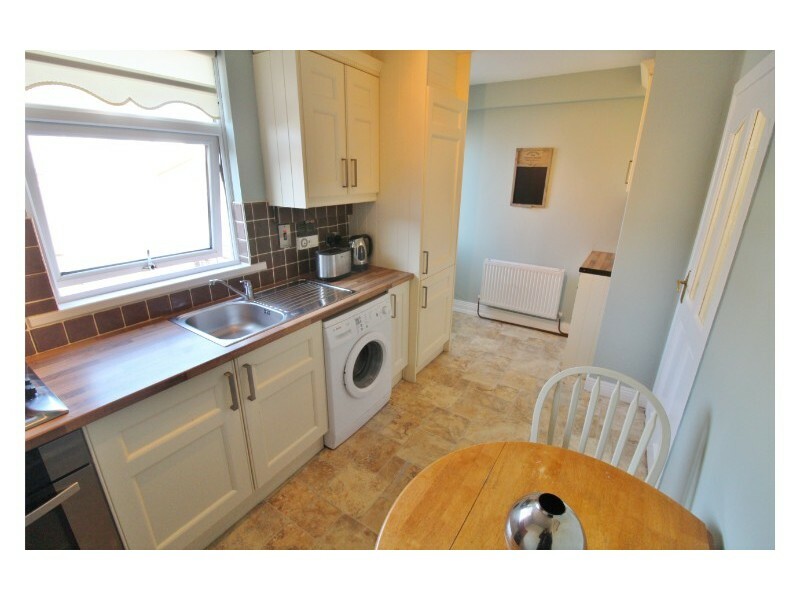 Many properties in the immediate area have been extended and renovated offering a regeneration in the area which is sure to maintain and grow value of properties in the vicinity. 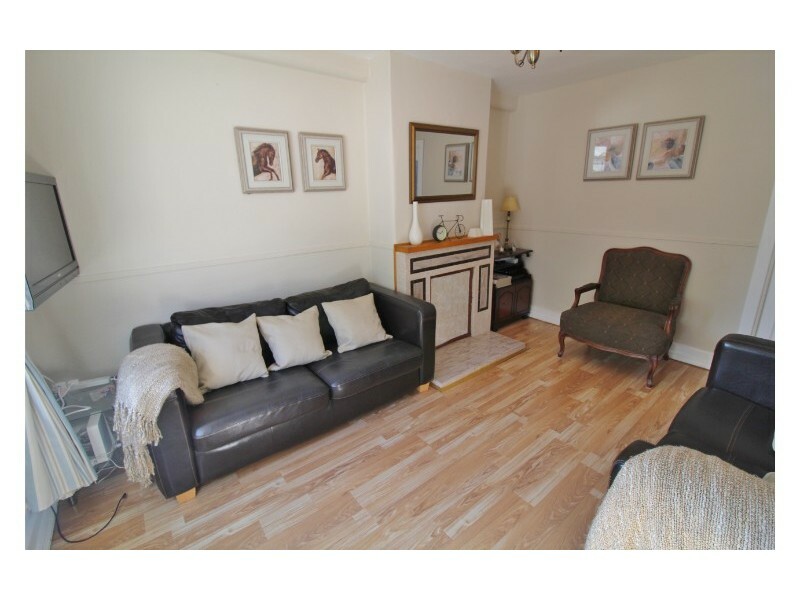 The property itself briefly consists of entrance hall, front parlour room with understairs storage, and a fully fitted kitchen. 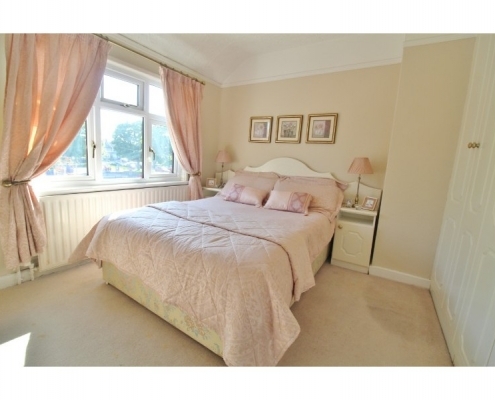 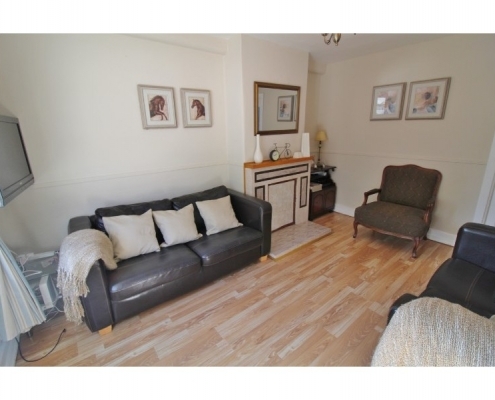 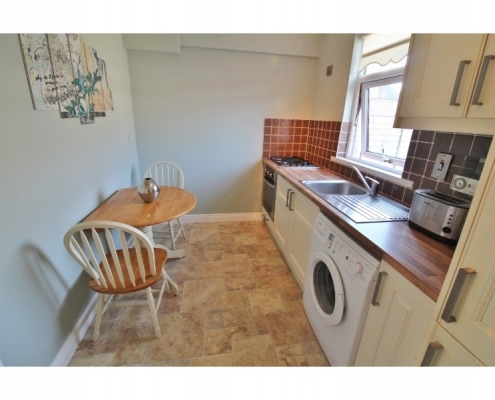 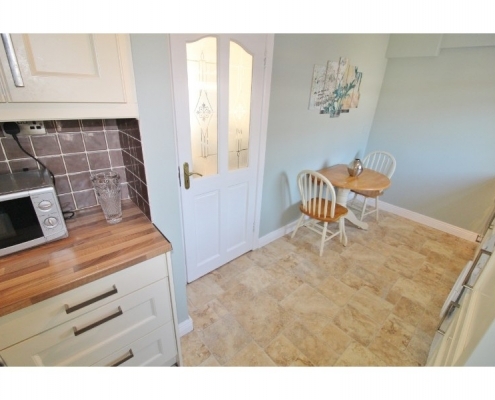 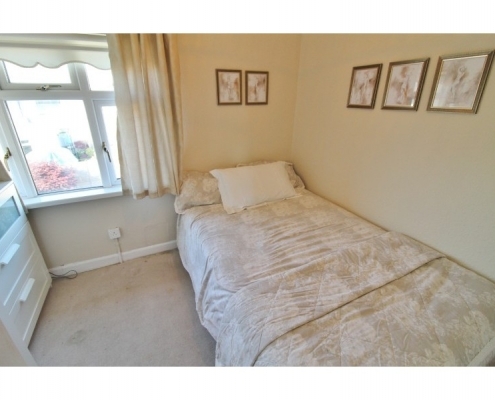 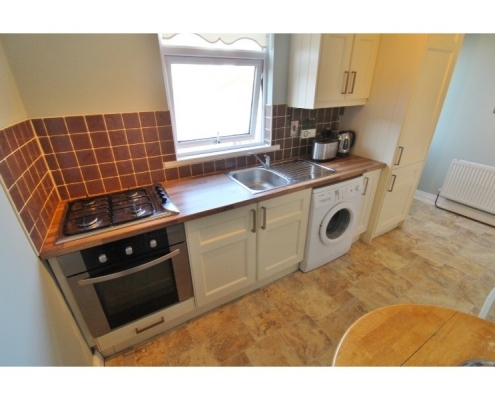 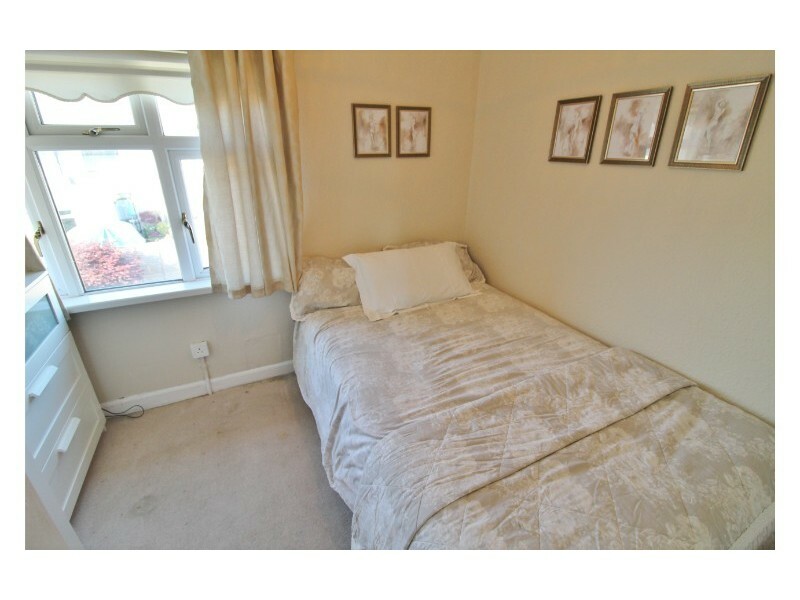 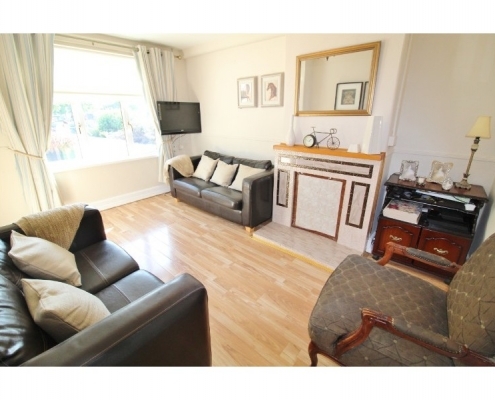 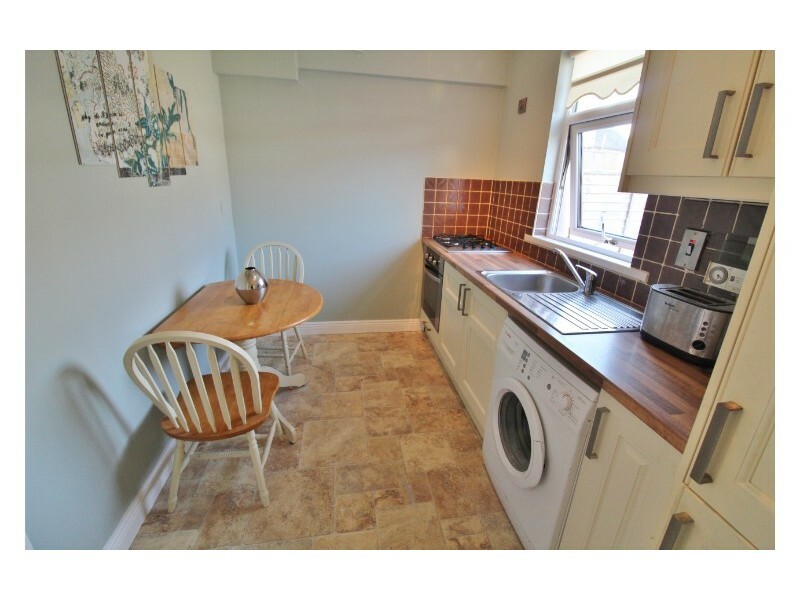 Upstairs comprises of 2 large double bedrooms and a fully tiled family bathroom. 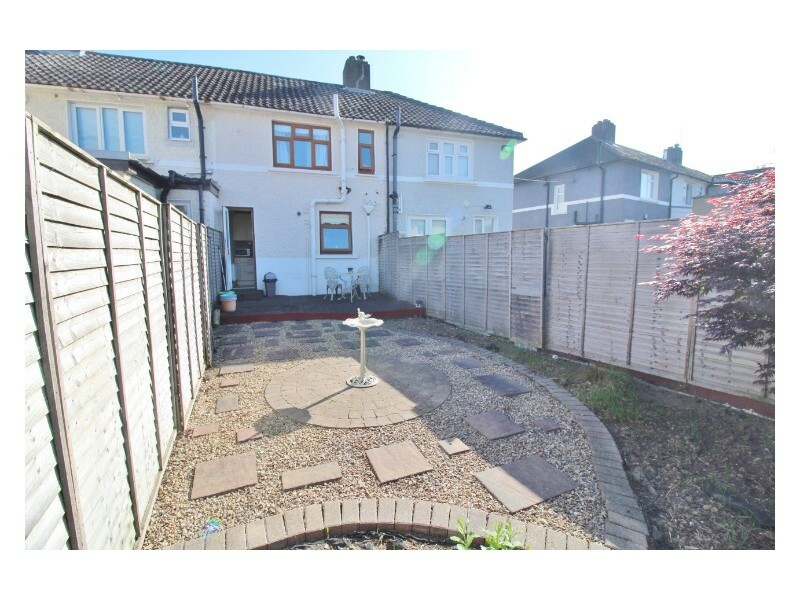 To the rear is a low maintenance garden and a large decking area. 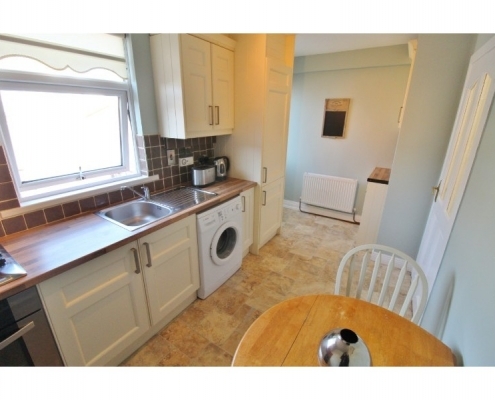 A description of this fine property would not be complete without mention of the wonderful and convenient location it enjoys. 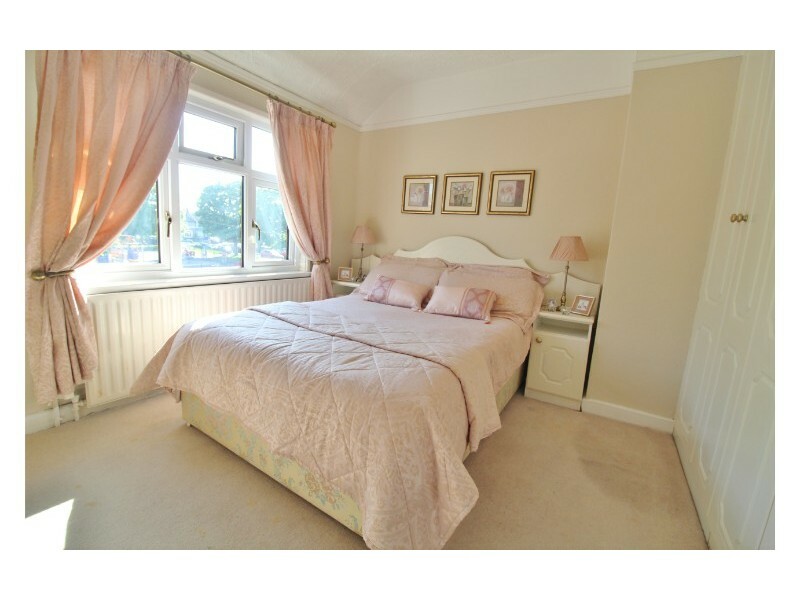 Within a gentle stroll of Terenure and Harold’s Cross villages, with its host of local amenities including schools, shops, parks, eateries and pubs etc. 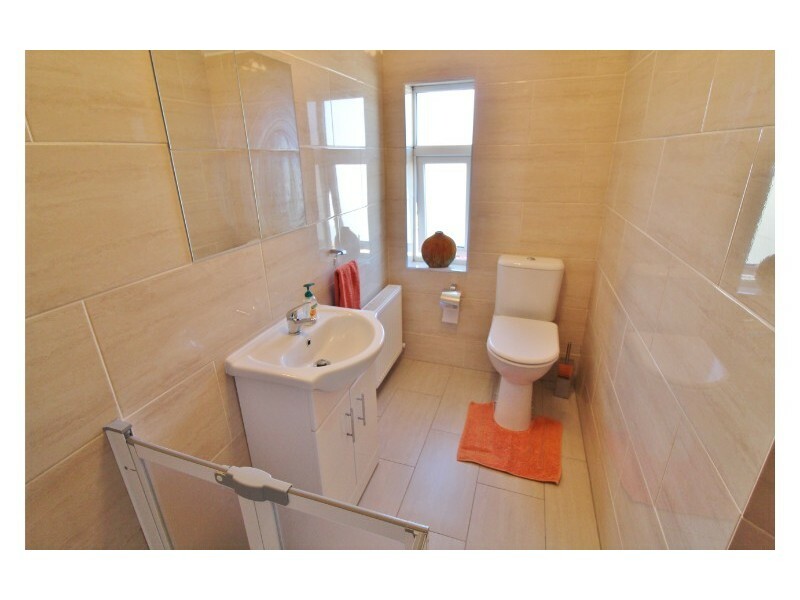 Excellent public transport links and bus routes also give easy access to the City Centre, M50 motorway and beyond. 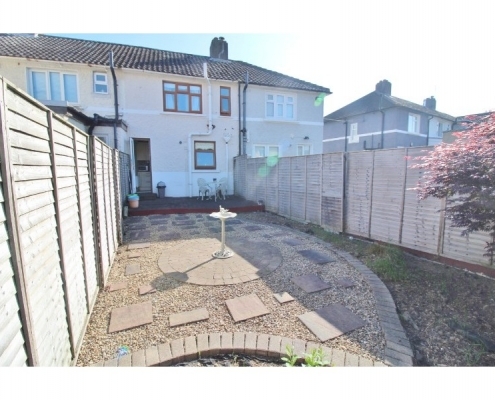 The front garden is walled and gated with a cobble locked path. 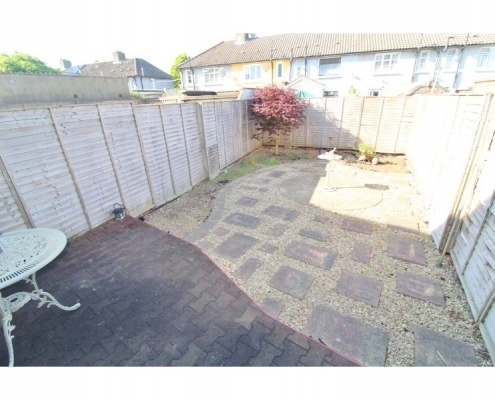 The property overlooks a large fenced playground perfect for small children. 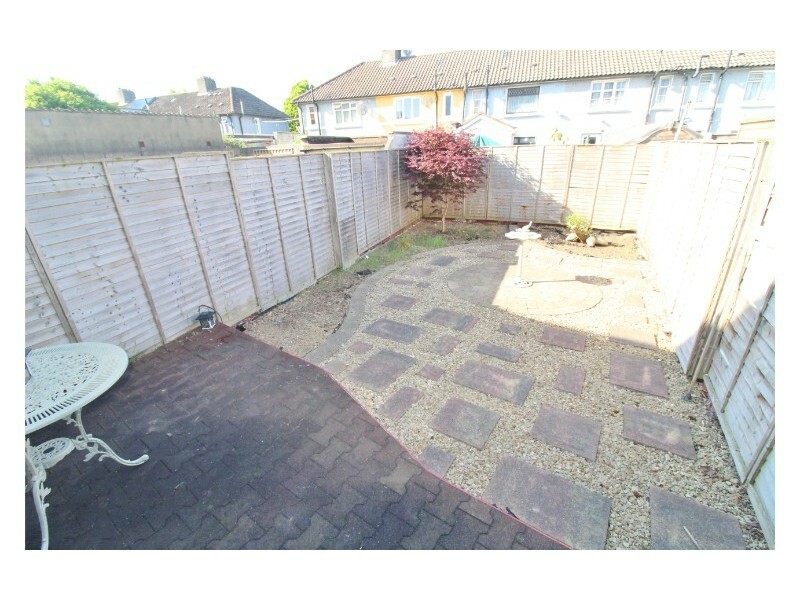 The rear garden is fully fenced. 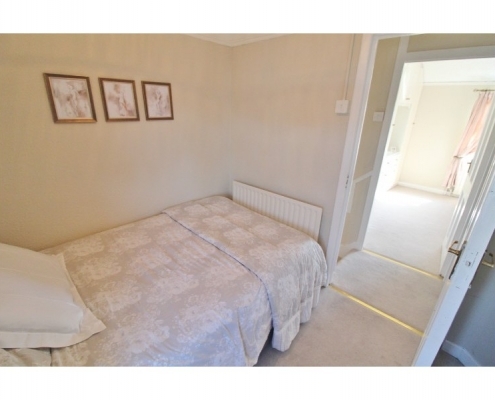 Entrance Hallway – Bright and spacious entrance hallway, Alarm, Carpet. 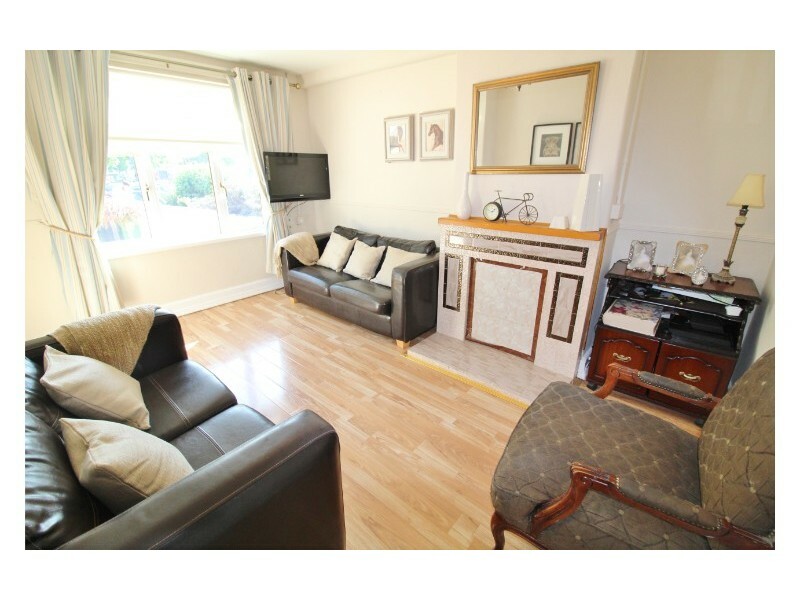 Living room – Under stairs storage, Window to front, feature fireplace. 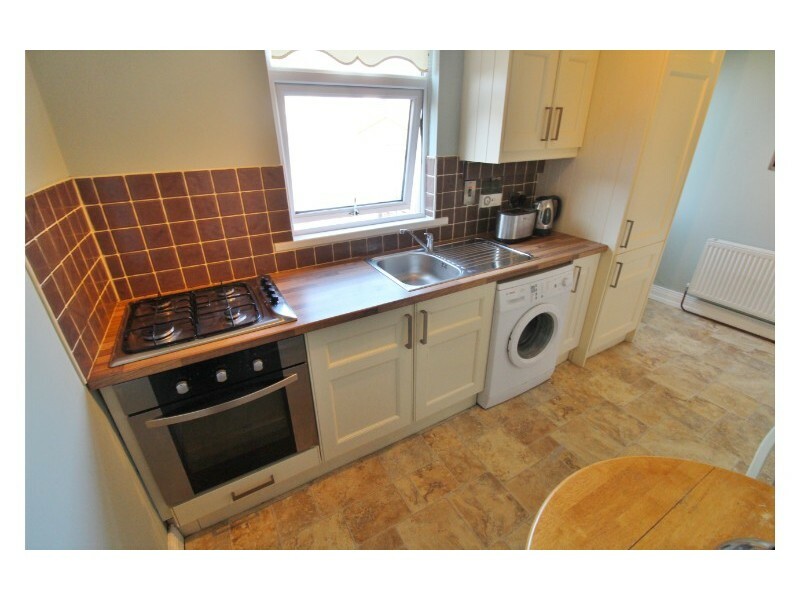 Kitchen – A range of eye and base level kitchen units with roll-top work surfaces and tiled splash-backs, integrated oven and 4 ring hob, washing machine with plumbing, built in fridge/freezer. 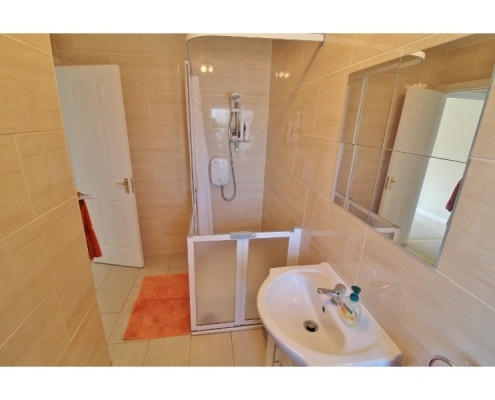 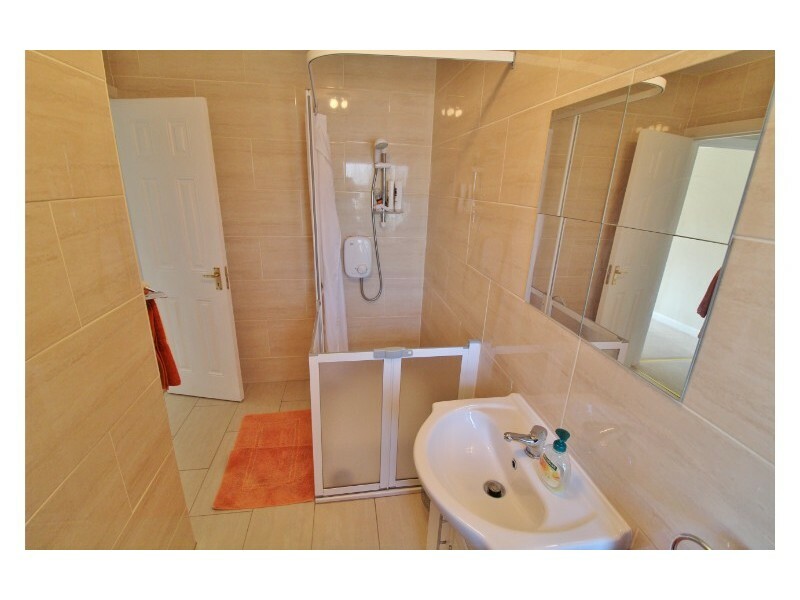 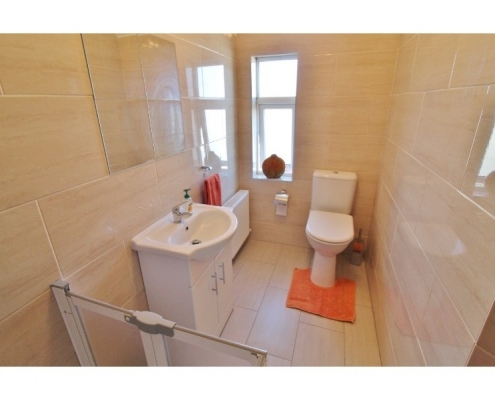 Bathroom – Fully tiled with Electric Shower, WHb and w/c. 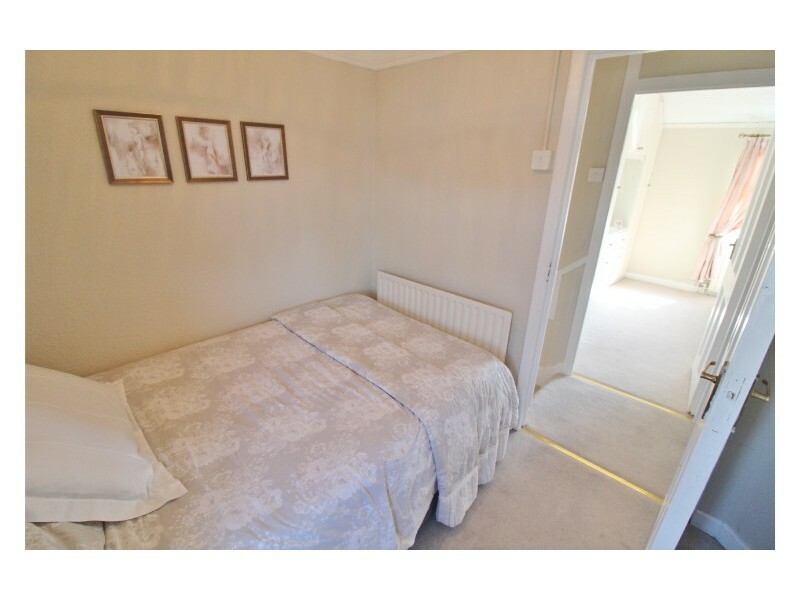 Bedroom 1 – Front facing room, carpeted, built in Wardrobes. 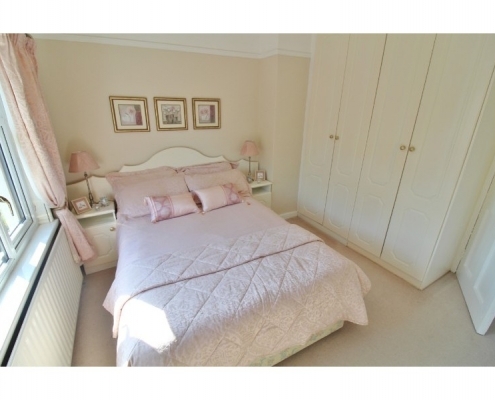 Bedroom 2 – Facing to the rear, freestanding wardrobe and chest of drawers, carpet.